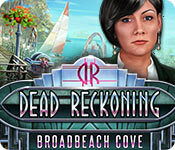 Eipix proudly presents the next installment of the popular Dead Reckoning series. Beloved celebrity Johnny Abilli has been murdered at the Broadbeach Resort in Florida, sparking a media frenzy. You've been called in to crack the case. What starts out as a simple investigation quickly leads down a road filled with deception and heartache. Fame is more than just a game. Will you have better odds than the victim? 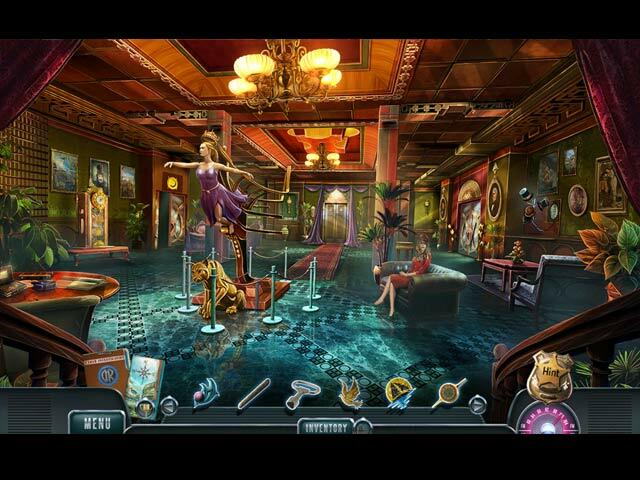 Find out in this exhilarating hidden-object puzzle adventure.